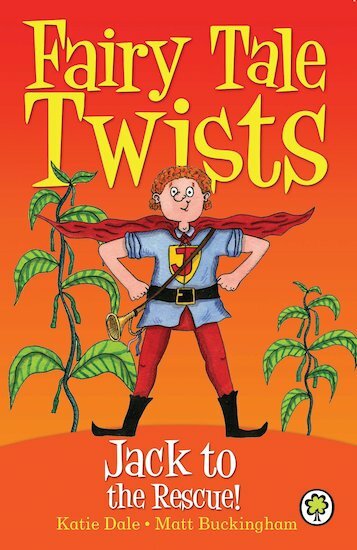 Fairy Tale Twists: Jack to the Rescue! Beanstalks, giants, hills with Jill. That’s what you’ve heard, you know the drill! But wait, my friend, there’s more than that… Got a problem? Just call Jack! You may know that Jack climbed a beanstalk and found a giant at the top. But did you know about his secret career as a superhero? Discover an unexpected side to this well-known character as he takes centre stage in his own version of the favourite fairy tale.